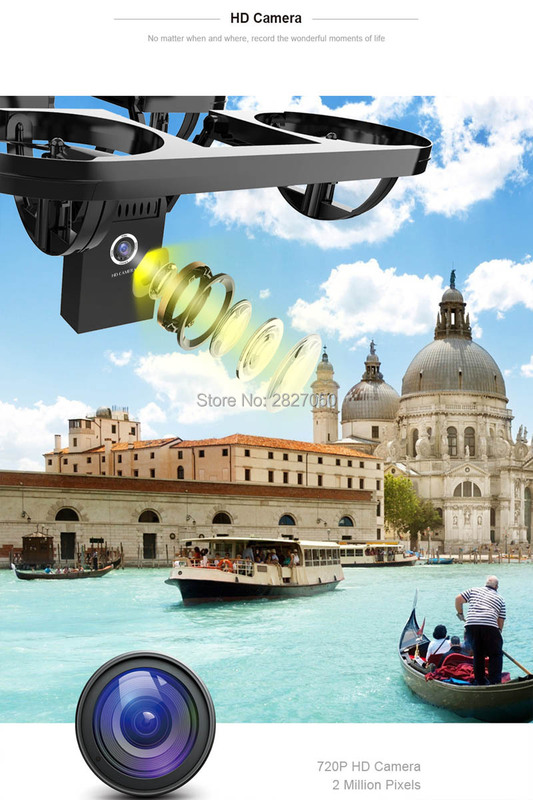 With aerial photography beauty mode, let your photo looks more beautiful. 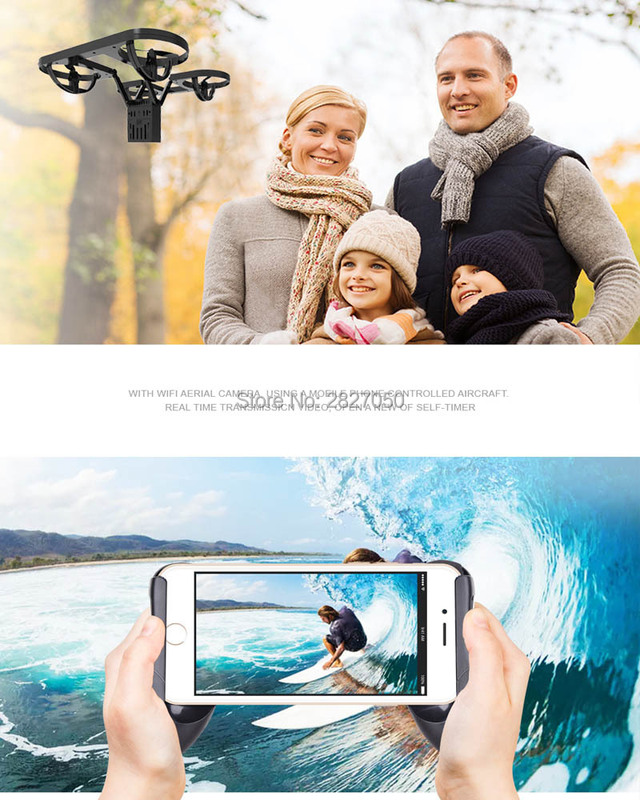 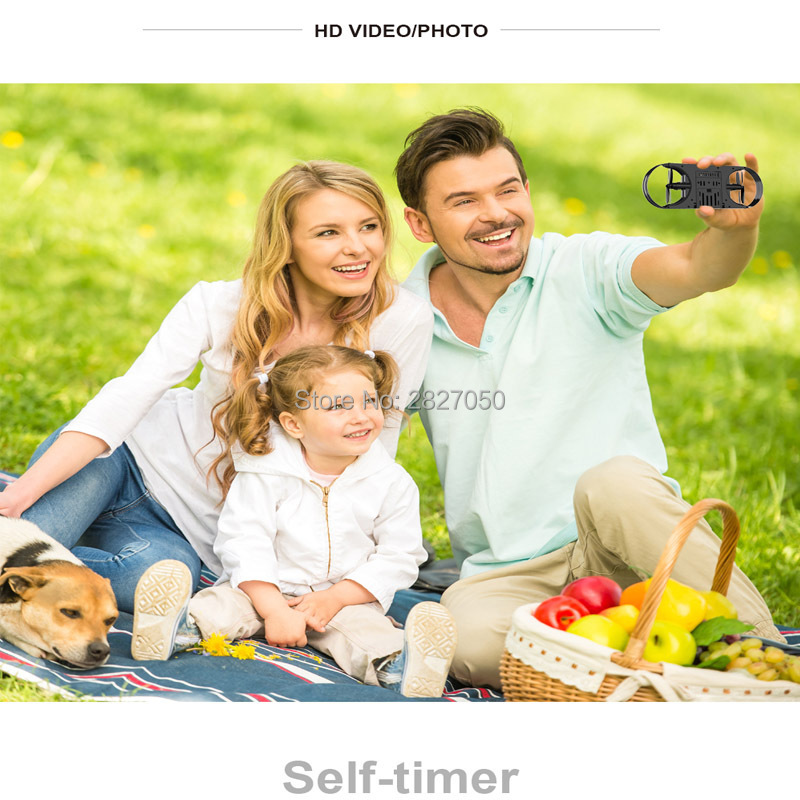 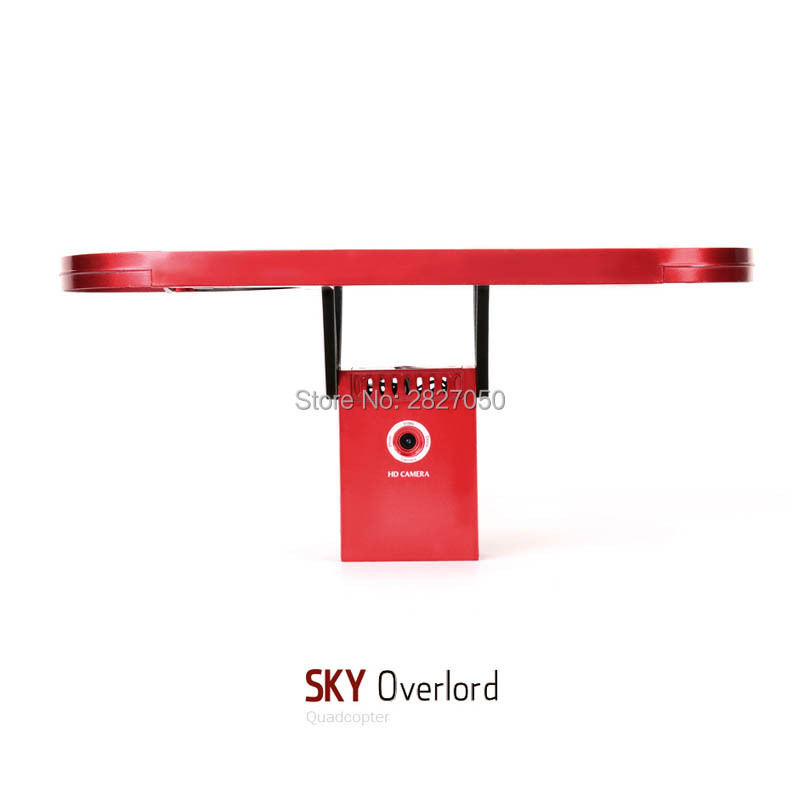 With foldable arm, small size, easy to carry Innovative selfie drone,720P camera allows you to get great selfies effortlessly. 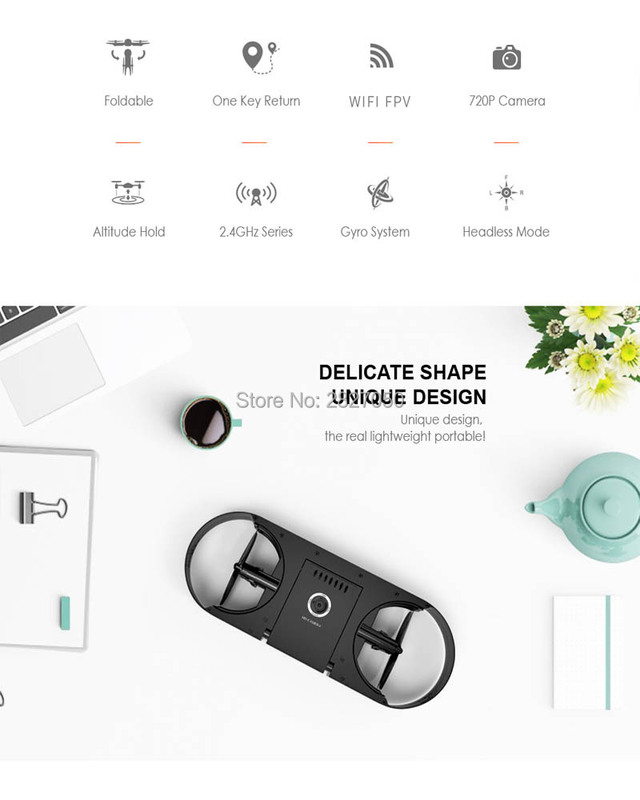 Wifi real-time transmission FPV system which can capture photos and record videos for your great memory. 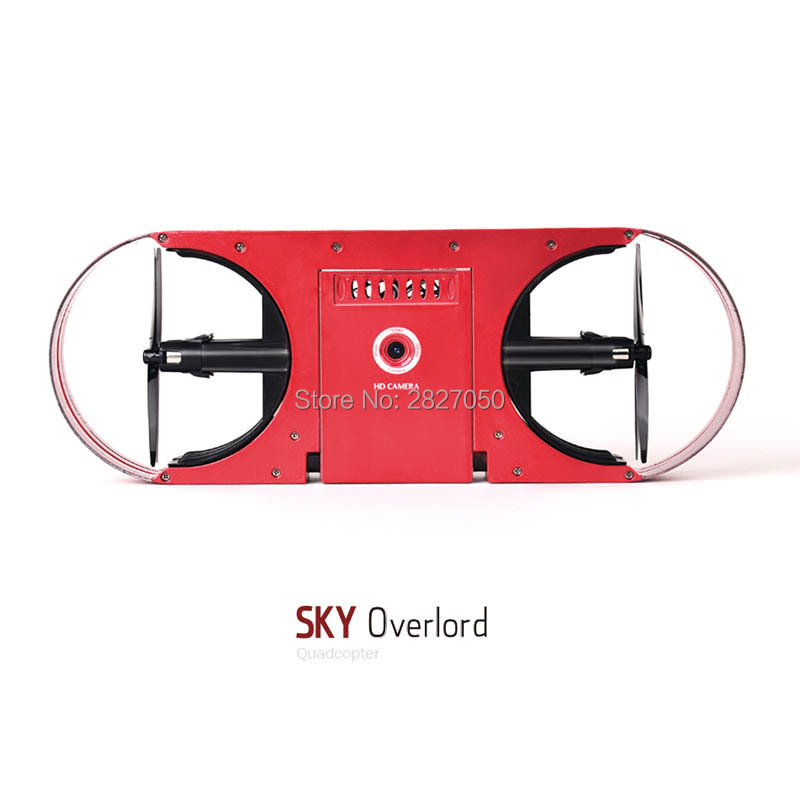 Built-in barometer with altitude hold function provides stable flight. 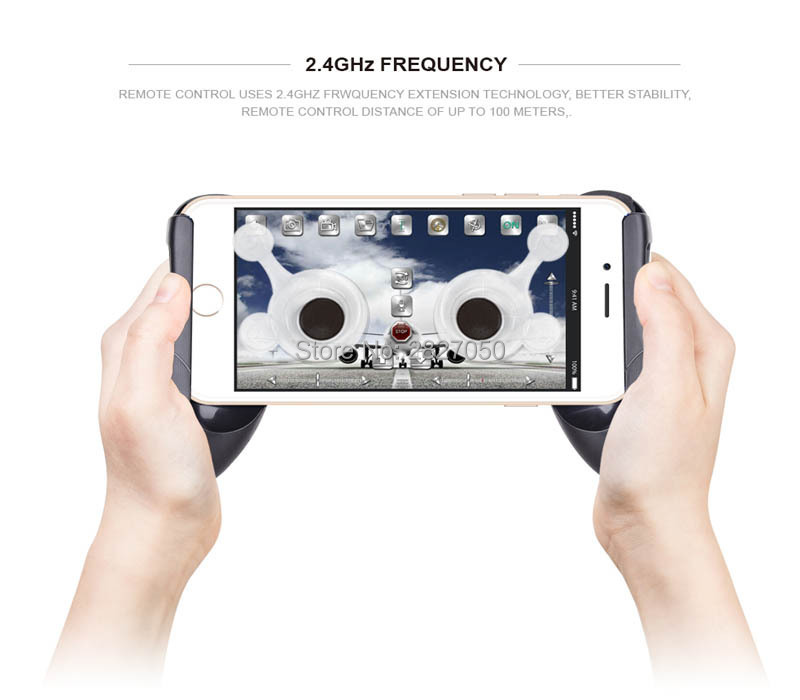 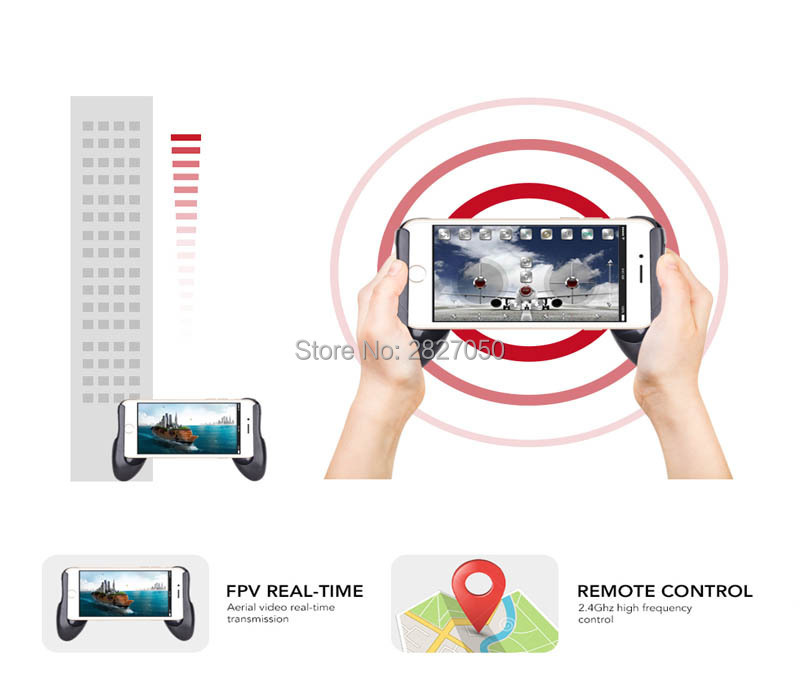 Mobile phone WiFi control, FPV by mobile phone screen. 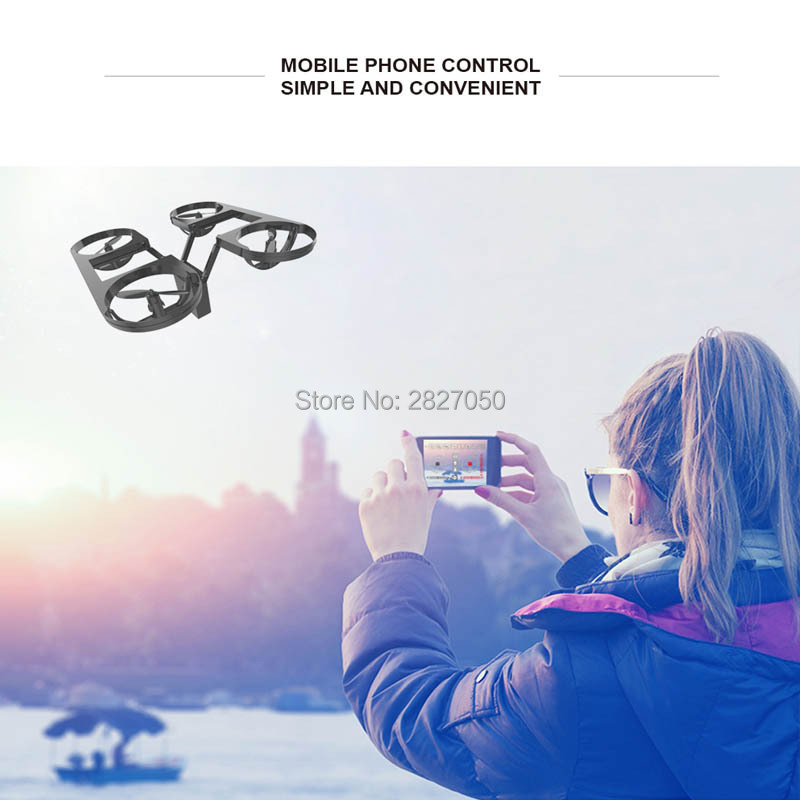 The G-sensor mode enables the small quadcopter to automatically follow the way you move your smartphone. 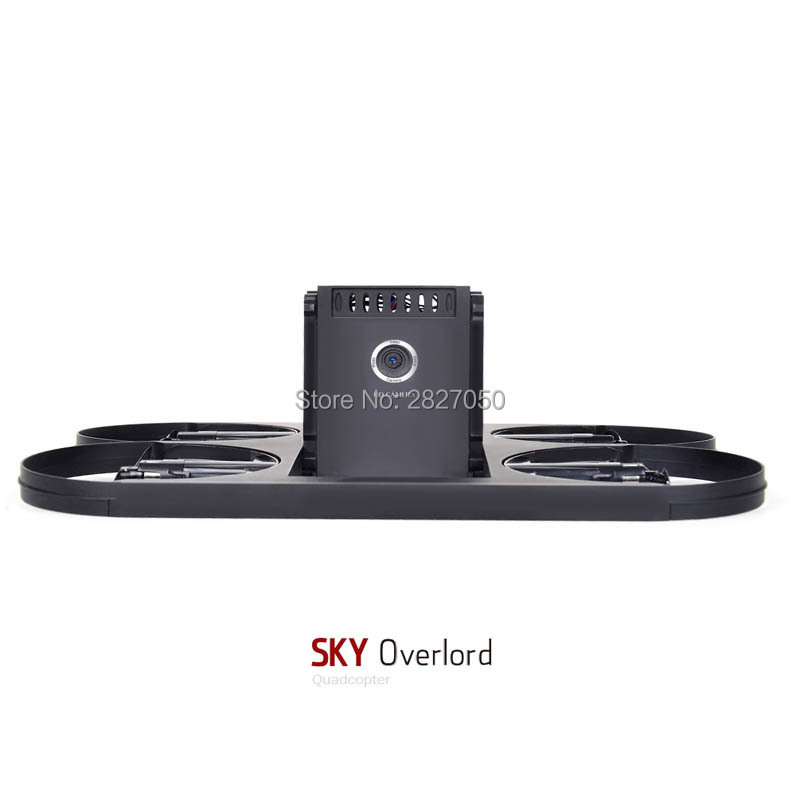 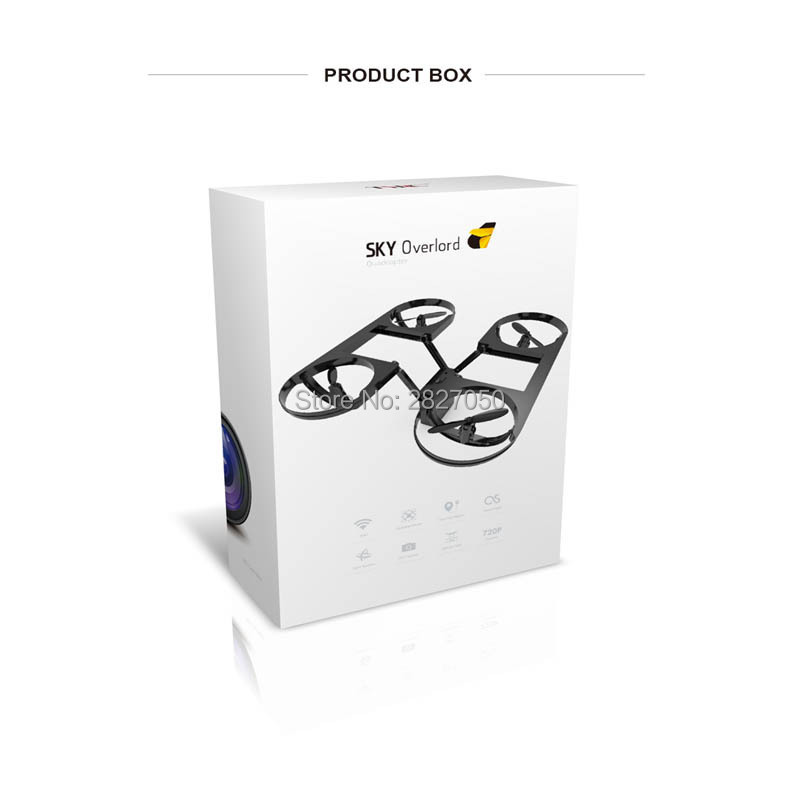 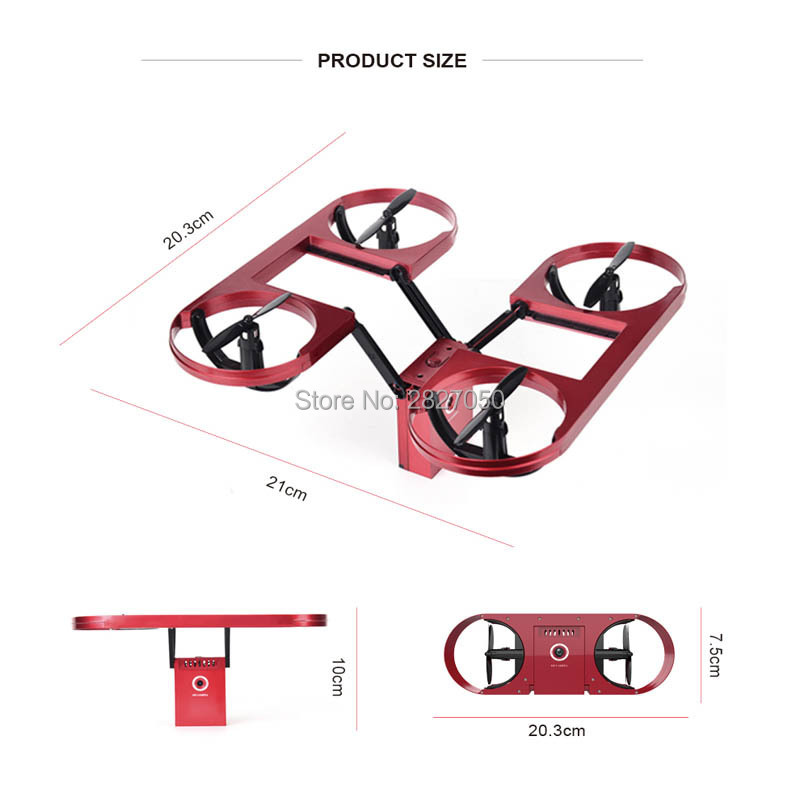 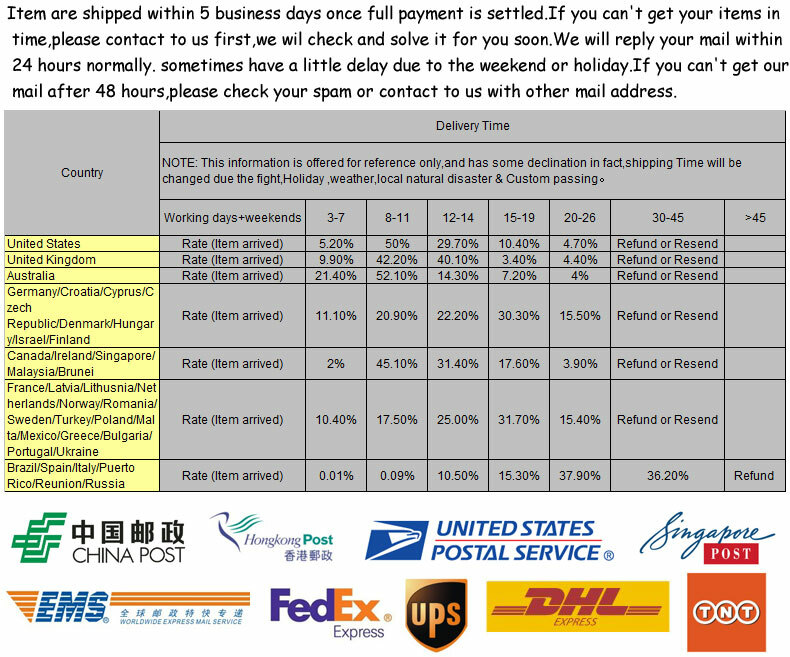 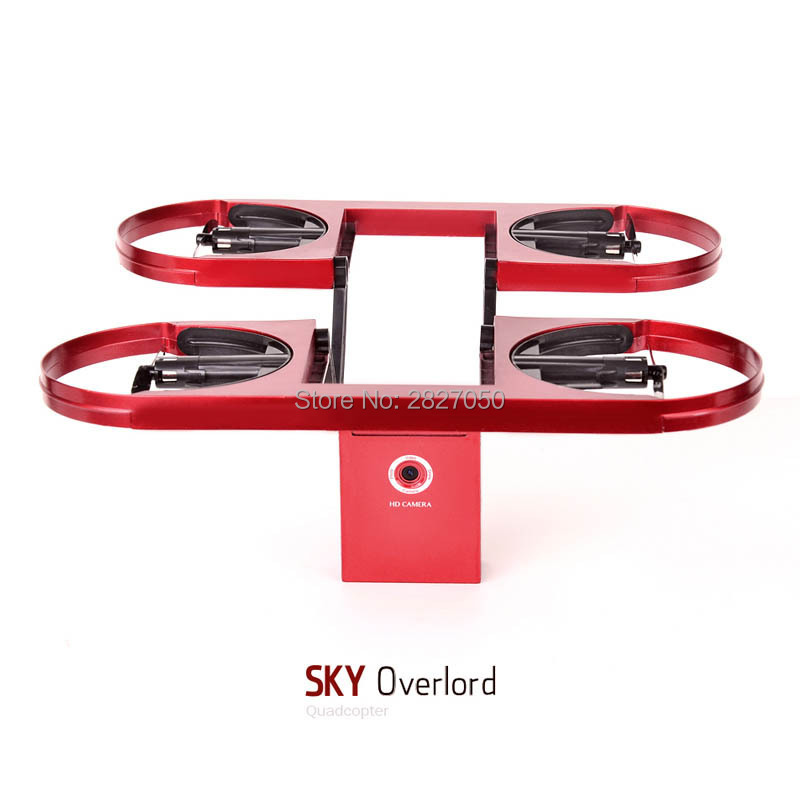 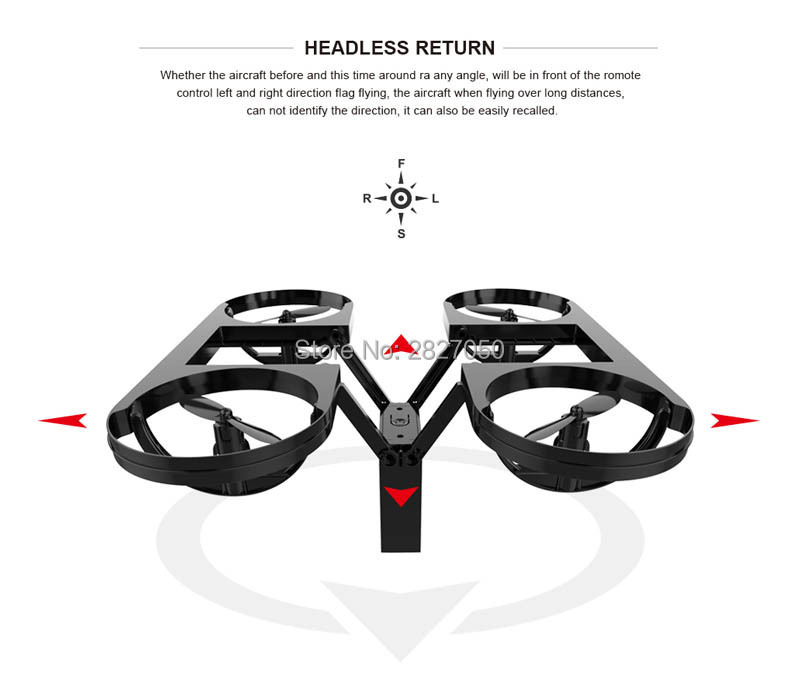 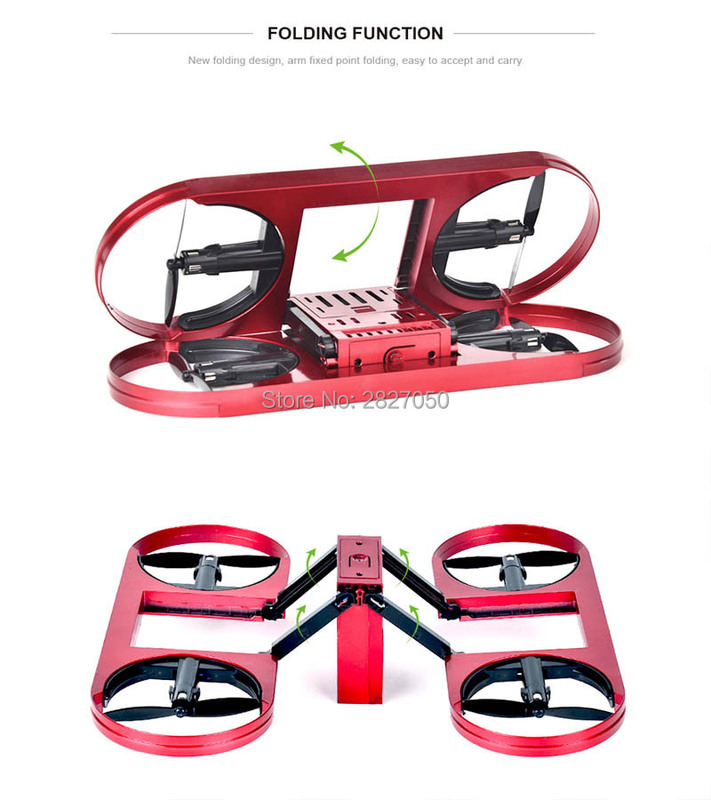 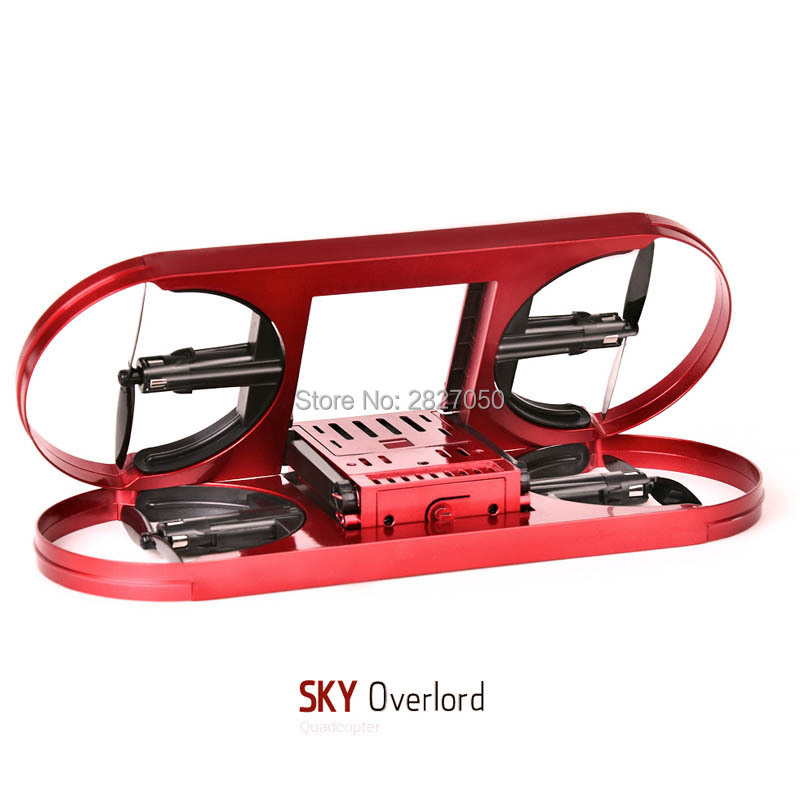 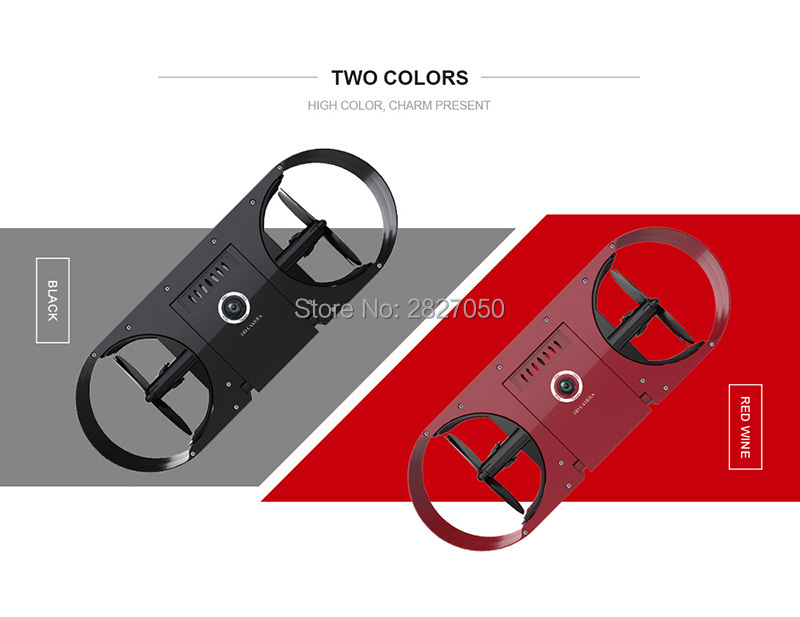 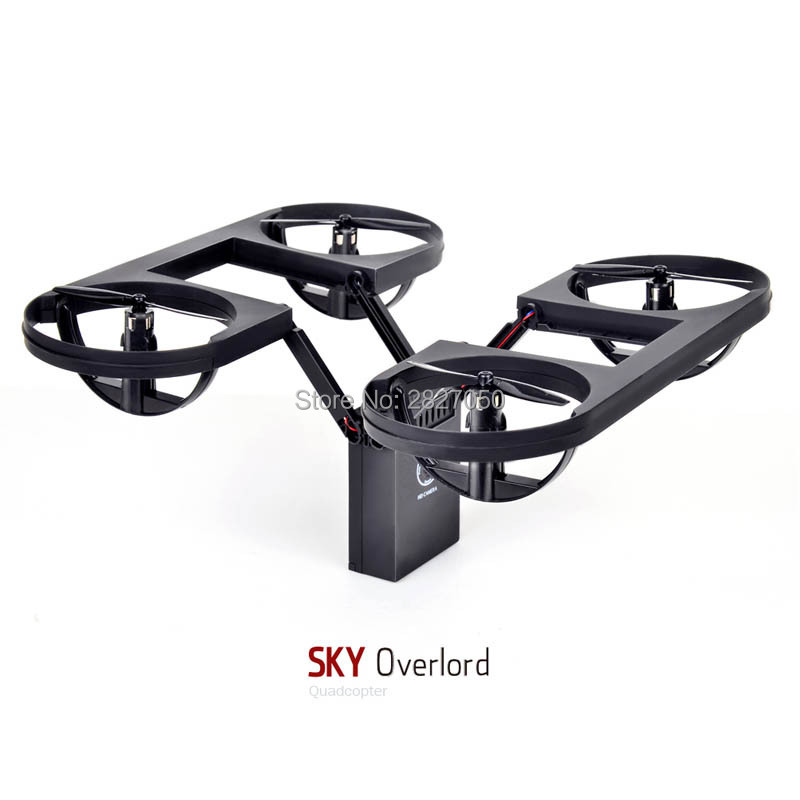 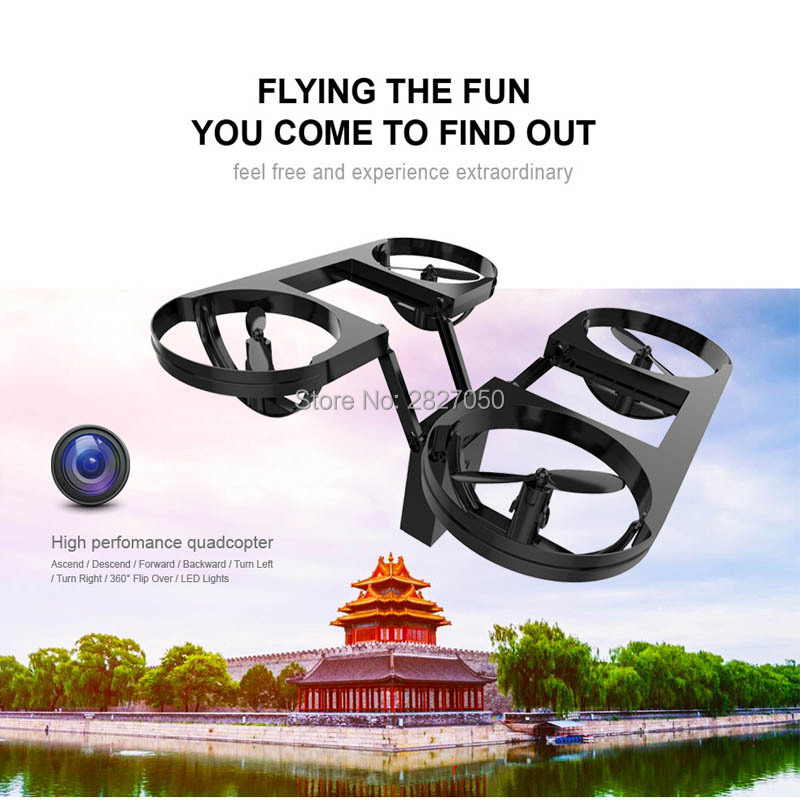 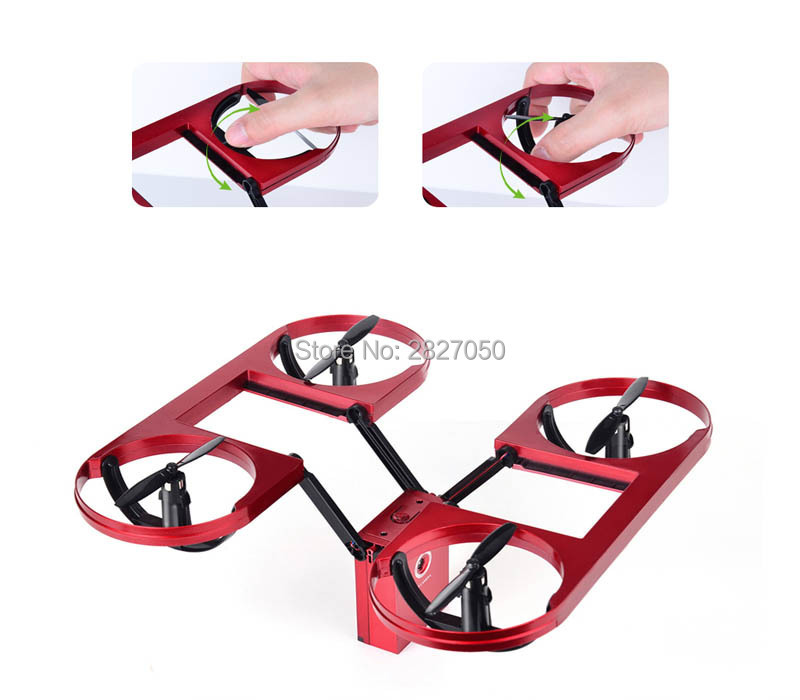 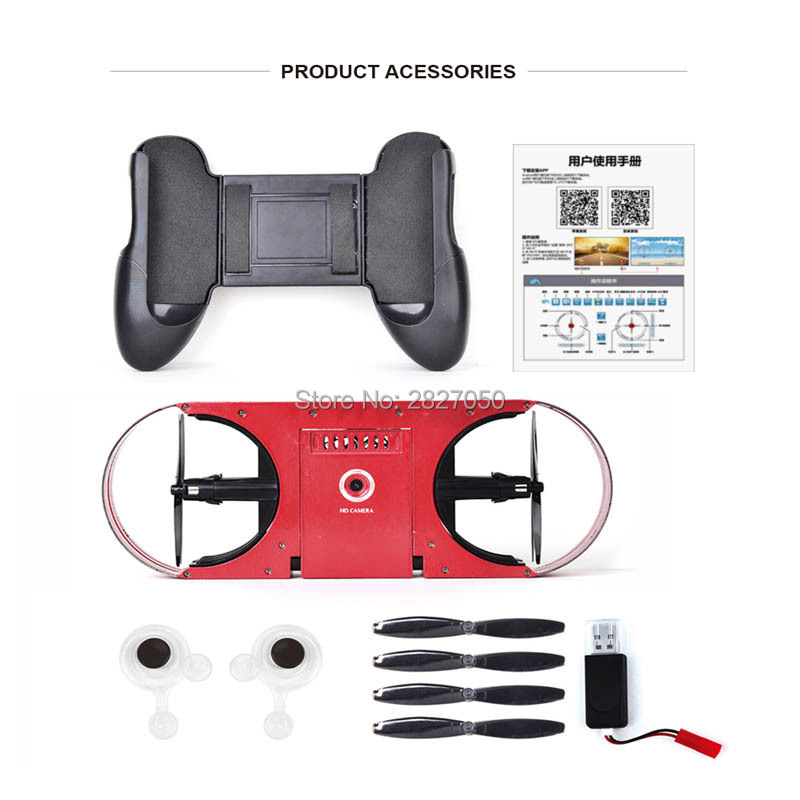 With attractive headless model, completely solving pilot loss-of-orientation problem. . One press automatic return ensure that you can call back your quadcopter without any delay. 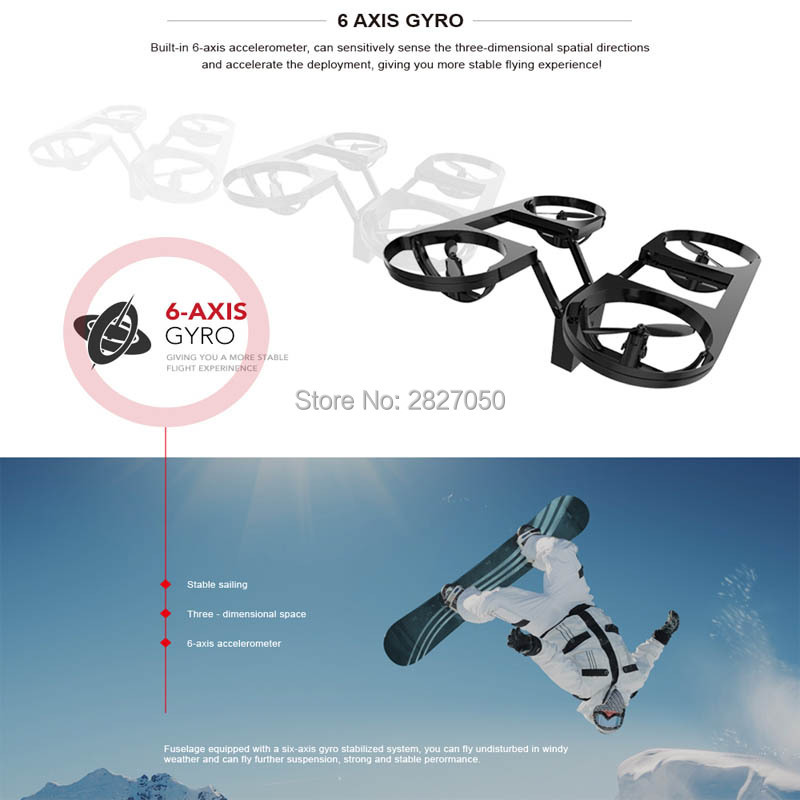 4 Channel which can do ascend, descend, forward, backward, left sideward fly.